Testers Keepers gives you the chance to try out new products for free. We’re constantly on the lookout for volunteers to test the latest electrical products, household goods, cosmetics and baby products. If you’re a bit of a gastronaut perhaps you can be a secret diner at one our featured restaurants or eateries. Maybe you’d like to be a taste tester, sampling fabulous food and drinks like beer, wine and spirits. 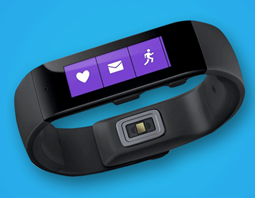 Test and keep a Microsoft Band Testers Keepers is looking for a reviewer who would like to achieve their wellness goals with the help of a fitness and activity tracker, Microsoft Band. This Testers Keepers opportunity to test and keep a Microsoft Band closes 30th April 2019, enter today for a chance to become the latest reviewer. 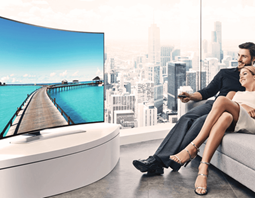 Would you like the opportunity to test and keep a stunning 65” Samsung Smart 4K TV? Testers Keepers is looking for a reviewer. 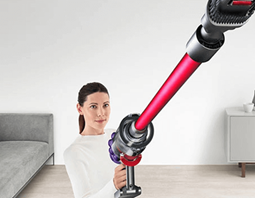 Enter today for your chance to test and keep the new Dyson Cyclone V10 Total Clean. This Testers Keepers opportunity closes on 31st July 2019. 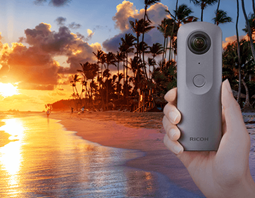 Capture and share your adventures in a whole new way by reviewing a Ricoh Theta V 360 degree spherical camera for Testers Keepers. Enter now for your chance to test and keep a Ricoh Theta V 360 degree spherical camera. This Testers Keepers opportunity closes 31st July 2019. Maxi-Cosi has decades of safety experience, the best technology and cutting-edge innovation of the industry. The Maxi-Cosi Nova is easy to steer and push, and the large shopping basket has enough space for everything you need. 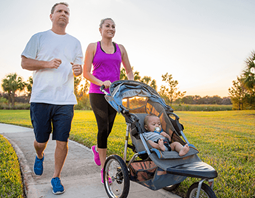 Enter now for a chance to test and keep a Maxi-Cosi Nova 4-wheel baby stroller. This Testers Keepers opportunity closes 30th April 2019. Smeg has been manufacturing domestic appliances with style since 1948 and their retro kitchen stand mixer fits right in. 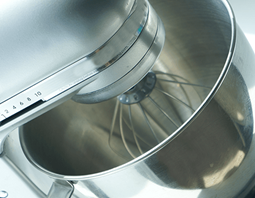 The mixer is easy to use and to keep clean making it stylish as well as a practical addition to any kitchen. This Testers Keepers opportunity closes 30th September 2019. Bosch designed the Rotak 34 R with a 34cm cutting diameter which is ideal for small to medium lawns up to the size of a tennis court. 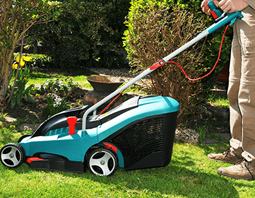 The Rotak 34 R lawnmower is easy to handle and to transport as it weighs only 11.1kg. Enter now for a chance to test and keep the ultimate Bosch Rotak 34 R lawnmower. This Testers Keepers opportunity closes 30th June 2019.